The Barbados team that will be heading to the Senior Pan American Squash Championships. Barbados will take part in 27th Senior Pan American Squash Championships as part of the Pan American Squash Federation (FPS). This year the event is also the primary qualifier for the 2018 Central American and Caribbean (CAC) Games. A contingent comprising the top five national athletes and two officials departed the Grantley Adams International Airport on Friday for Buenos Aires, Argentina to participate in the event. The team comprises the top two ranked females in the Caribbean - 15-year old Meagan Best, the current two time Barbados and Caribbean senior ladies champion and captain Karen Meakins, who is a former 3-time Caribbean ladies champion and a former 15-time national champion. 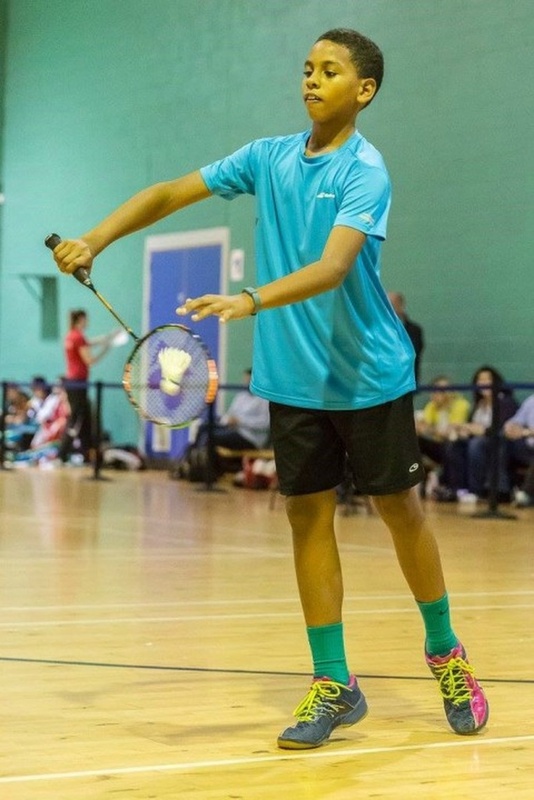 They will be bolstered by the return of teenager Amanda Haywood, who was unable to participate in last month's Caribbean Squash Championships due to clashing national badminton commitments. The men's team consists of Barbados' top two players - captain and nine-time national champion, Shawn Simpson and Rhett Cumberbatch, who has been runner up in the National Championships to Simpson for the past two years and who won the inaugural Barbados Independence Games in November 2016. 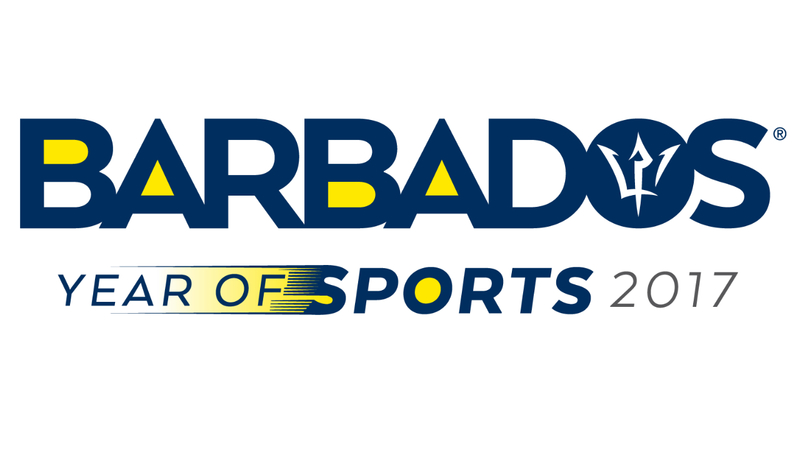 The Barbados contingent will compete against 11 other men's teams and seven other ladies teams, as well as in the ladies and mixed doubles competitions. The Pan American Squash Championships commence today with the men and ladies individuals being held on the first three days and the doubles being played on days three and four, followed by three-day team event which ends on Saturday, September 9th. The team officials are Craig Archer, Manager and Michael Best, Assistant Manager. 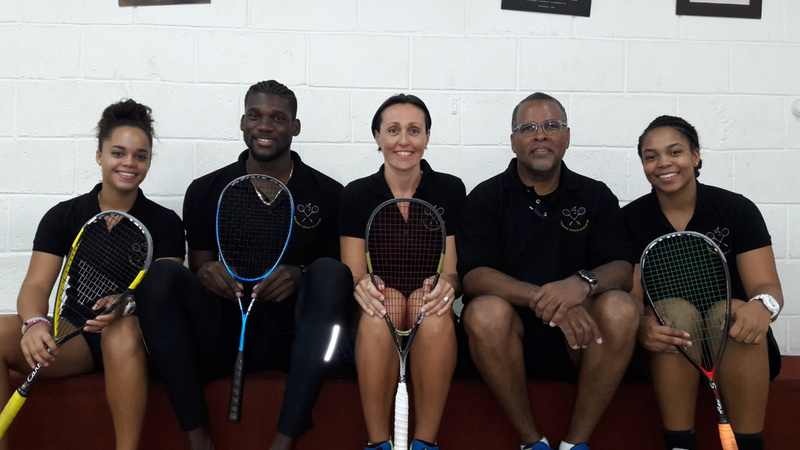 Marlon White, one of Barbados' top squash referees is also accompanying the Barbadian delegation and will officiate at the Championships, along with twelve other referees, half of whom are from Argentina.